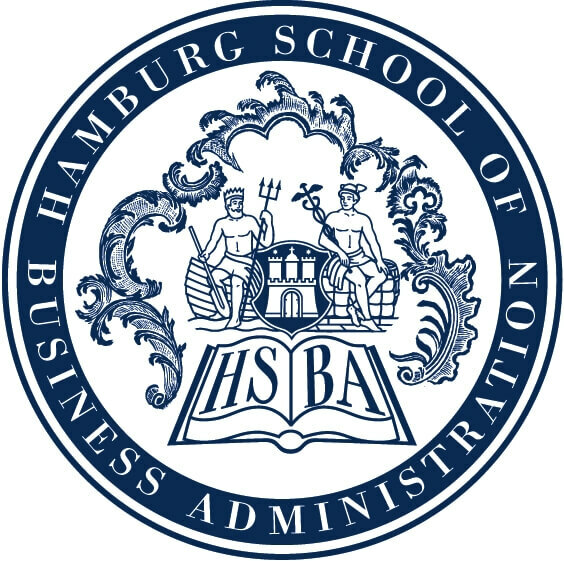 HSBA is the Business School in Hamburg. Currently, HSBA is the academic partner for more than 950 students and 250 cooperating companies. 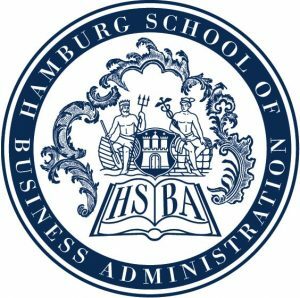 Although HSBA is a relatively young institution, our maritime programmes have already made a mark, as they are business-friendly and oriented and at the same time deliver high quality of lecturing, networking and research in related fields. HSBA’s activities in the maritime sector and logistics fields are bundled under the auspices of the Department Maritime & Logistics. As a harbour city and Germany’s most important location for shipping, Hamburg with its numerous trading and logistics companies is predestined to have an institution like this one. The department has responded to the resulting high level of demand for qualified staff and for the development of innovative solutions to ensure competitiveness by means of high-quality bachelor’s and master’s study programmes, sophisticated further training courses and practise-based research. As an information centre, the department is THE authority on Hamburg’s maritime and logistics industry.